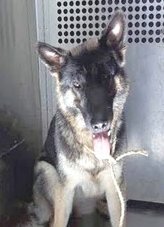 Hearts to the Rescue: Beautiful German Shepherd in Garland Texas shelter - a kill facility so time is short. Beautiful German Shepherd in Garland Texas shelter - a kill facility so time is short. WHO AM I? They gave me ID number A151326. I don't know my name, but if you take me home, I'll promise to be loyal and loving. Click here for more about me. 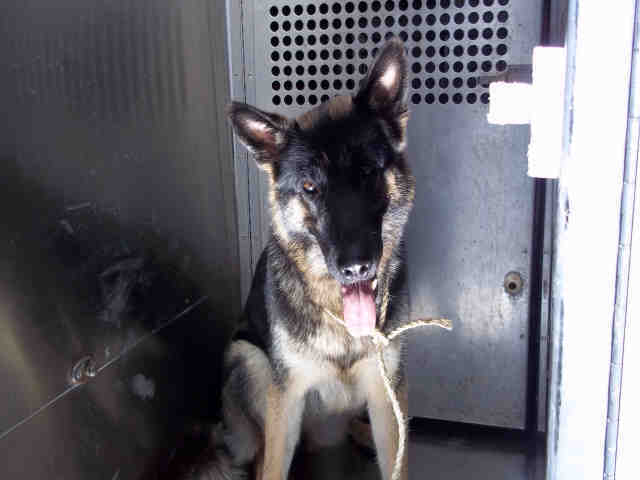 Name: Unknown, ID#A151326 - Dog; Female; German Shepherd; Color: black/tan; Age: unknown; Special note: unaltered female, found with a rope tied to her neck, possibly chewed threw it. Garland Animal Services at (972) 205-3570. Ask for information about animal ID number A151326.